HR professionals interested in innovating their sector through agile methods. In particular, lean start ups can explore and apply this philosophy in practice at the Sprint4Results hackathon-style, one-day event on May 30 in a co-working space in Berlin. “Hackathons are not just about coding nowadays, as they are about solving challenges in innovative and efficient ways. With such a framework in mind, Sprint4Results aims to solve problems in the field of human resources and organizational development in a three-step process inspired by Lean Start Up practices“ – explains Hannes Horn, a professional agile coach from Change International(CI-L). 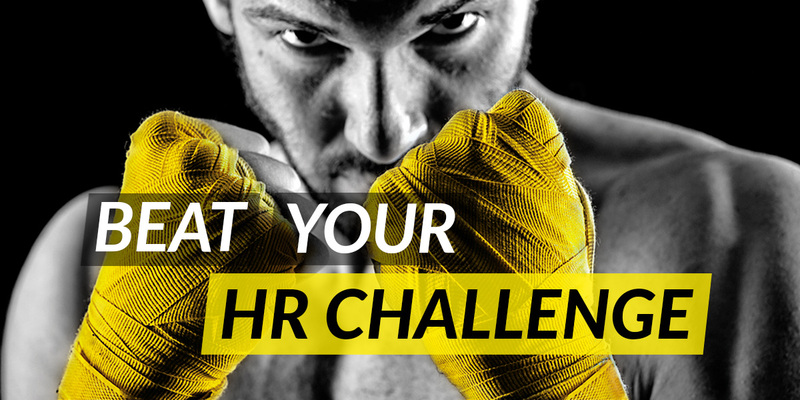 On the event’s webpage, HR/OD professionals can register to submit challenges they face in their work lives on a regular basis. After the crowdsourcing of ideas is completed, registered or new users can vote for the challenge they find to be most relevant to them and their industry. At the end of the voting stage, the challenge with most votes will be communicated as the topic of the practical workshop, Sprint4Results, scheduled for May 30 in Berlin. The person who submitted the winning idea will be able to attend the event for free. During the actual event, professional agile coaches from Change International(CI-L) will moderate the one-day workshop to introduce the theory of the Lean Start Up approach to all attendees in practice. In parallel, by the end of the day, product and software developers and designers from Lean Digital Solutions (LDS) and Leadership Support LS-S will materialize the insights from the workshop into a clickable prototype for a digital tool that solves the challenge at hand. After the event, participants interested in the prototype can work with LDS and LS-s to develop the full-fledged product in line with their organizations’ needs. Participants interested in workshops on agile methodologies in HR in the style of Sprint4Results can express their interest with CI-L. Interested HR pioneers can also directly book one of the 12 spaces available immediately on the event’s webpage. If they are unable to attend because of scheduling or logistical issues, they can also book a spot for the event International Management Forum 2018 in Andernach on June 20-21. Results from the workshop and the clickable prototype will be presented in a special session during the Forum. Black Book: Feedback Systems. Why many types of feedbacks don’t work and what to do about it. Get your free copy now! How do you manage the shift to an agile mindset? Check out the video!